Enjoy your favorite brew at the Zoo! Who doesn’t love the idea of spending a sunny summer evening wandering the trails of Seneca Park Zoo, sipping cold beer, and marveling at the wonders of nature? On five Fridays over the summer, ZooBrew is your opportunity (provided you’re over 21) to do just that. Up your happy-hour game and contribute to a great cause at the same time. A portion of every ZooBrew ticket goes to the International Elephant Foundation (IEF), an international organization helping save African elephants in their natural range. 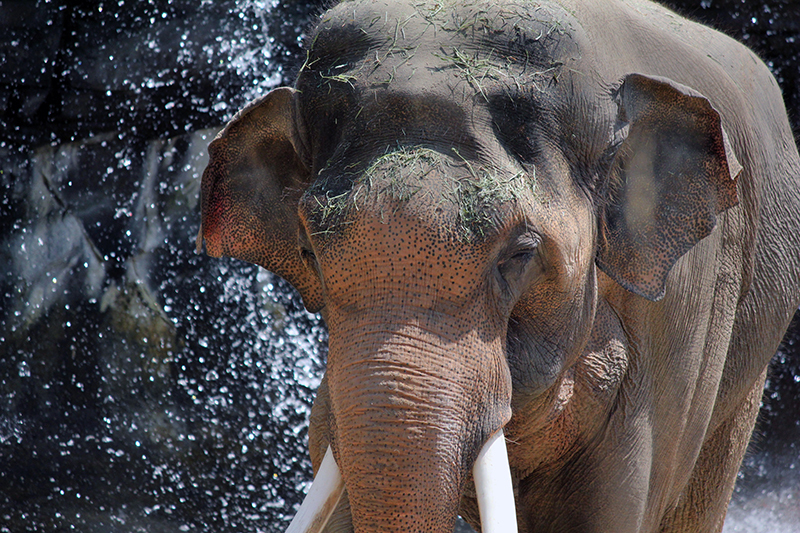 If you really love elephants, you can even add on a 20-minute elephant barn tour for $25! All barn tour proceeds benefit IEF. Ticket prices are lower this year, at just $8 in advance (here) or $10 at the Front Gate. That includes Zoo admission, live music, and animal experiences. Beer, wine, and food are available for sale.